Michigan’s premier media event! 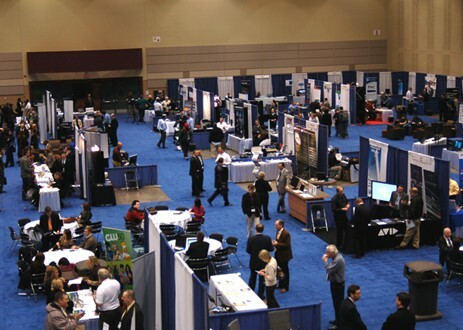 GLMS features 80+ free exhibits, sessions on Management, Ownership, Sales, Operations, Programming, News, Engineering, Production and more! Designed for managers and owners, the conference typically focuses on regulatory and management issues. Stay tuned for dates and registration information. 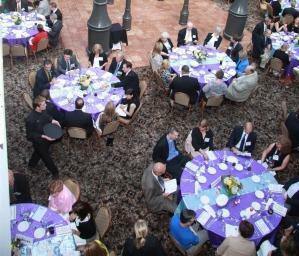 The event also includes the annual Chairman’s Banquet with Hall of Fame & Lifetime Achievement Awards. 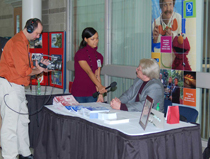 BCBC is Michigan’s event for students seeking to enhance their marketable skills in the field of broadcasting. Michigan’s top broadcast awards program are the BEAs. 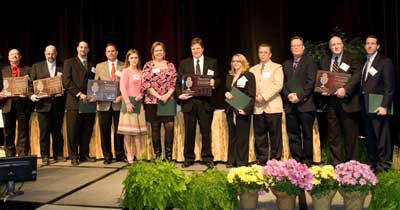 Stations from across the state can enter multiple categories to showcase the best of their work. Awards are given out during a special presentation at the Great Lakes Broadcasting Conference in Lansing.